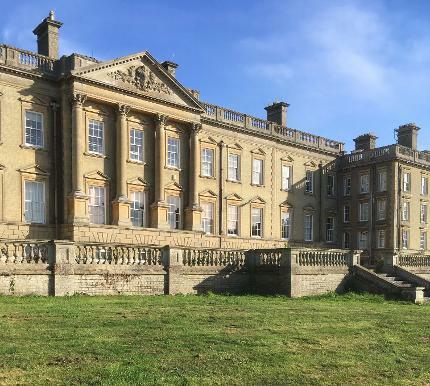 Riddlesworth Hall is a gorgeous Norfolk country house set in its own parkland just outside Diss. It is currently run as an independent boarding school and lists Lady Diana Spencer as one of its former pupils. The Grand Brocante Antiques & Vintage Fair will be held on Sunday 23rd June and will run from 9:00 - 4:00. There will be 70 plus antique and vintage dealers selling at the Brocante. There will also be an independent food village with local food and drink producers, street food and buskers providing musical entertainment. House tours will also be available on the day. Admission to the Brocante is £3 per car.